After much talk and anticipation regarding the February NBA 2K League combine, the league finally announced details about how the combine will work via Twitter this afternoon. Also included is the fact that players will play walk-on style, meaning they will be randomly matched up with other combine-qualified players, and that all players will be 90 overalls with preset badges. Outside of the combine, the league also announced that teams will carry a sixth man on the roster, opening up 17 more spots in the league for a 102-player draft pool. You can find all the details released on the league’s site. 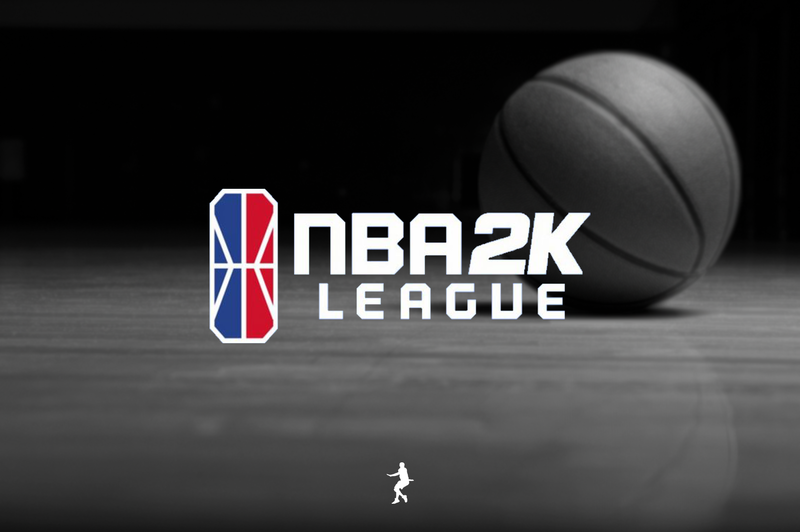 The NBA 2K League draft will take place in March, while league play will begin in May.